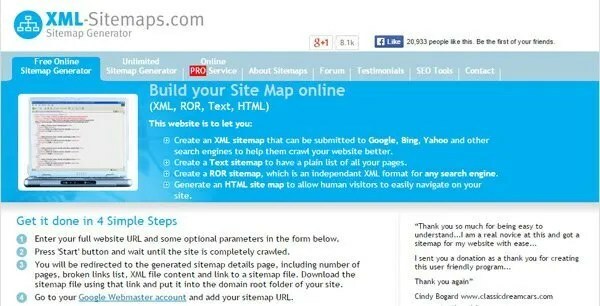 Generate the XML map of your site or blog is just important as write content to it. There are ways to generate with built in tools that most CMS platforms offer, or using addons and plugins such as WordPress, which I use in this example offers. But the simplest way of doing it if you are novice or even if you you are expert and prefer a simpler way of generating a sitemap of your blog just follow this instructions below.